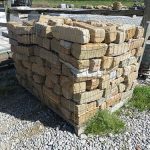 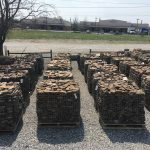 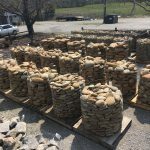 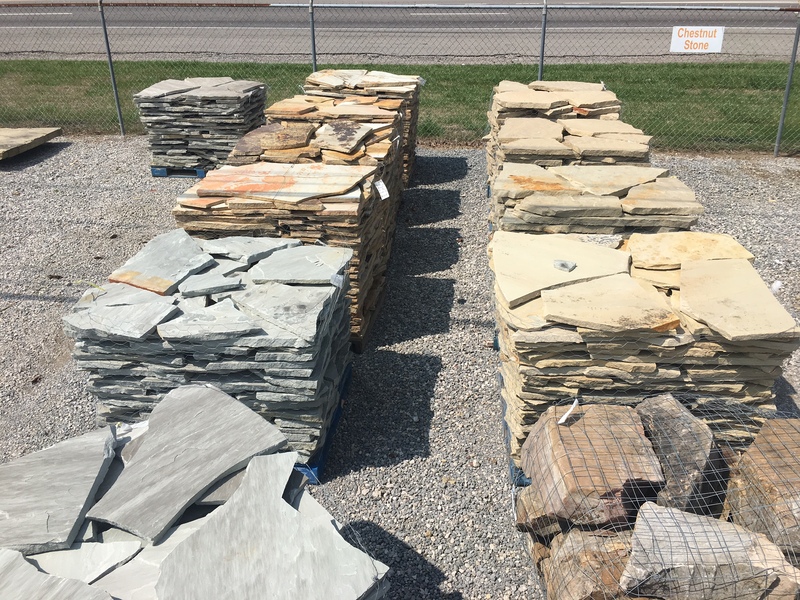 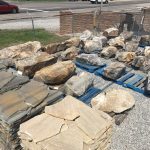 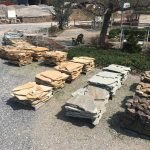 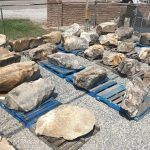 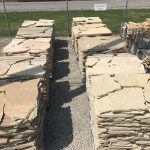 As the premier stone supplier in Maury County, TN, Beasley’s Yard is proud to stock a wide range of stone styles and types, in a humongous breadth of color options. 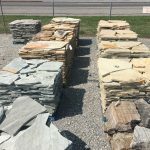 We aim to meet your landscape aesthetic by providing you with the options you’re looking for. 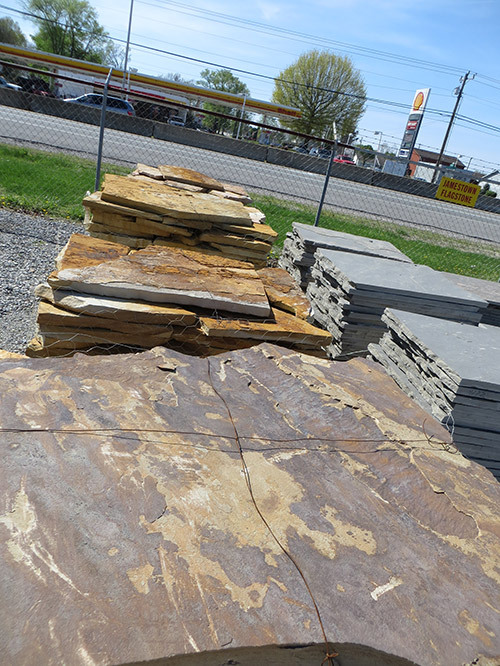 Flagstone: Our supply of flagstone includes numerous different sizes and hues. 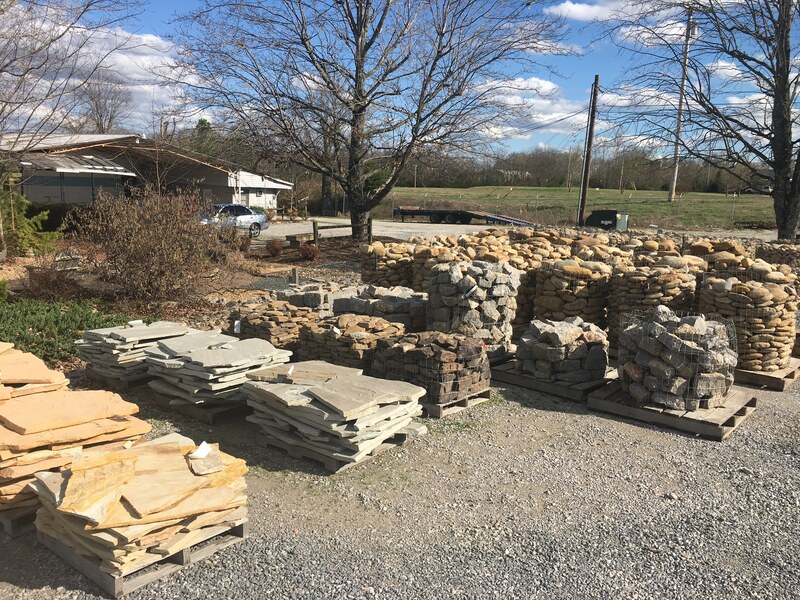 We welcome DIY landscapers and professionals alike, who want to utilize this versatile stone to bring a landscape vision to life. 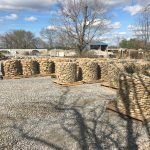 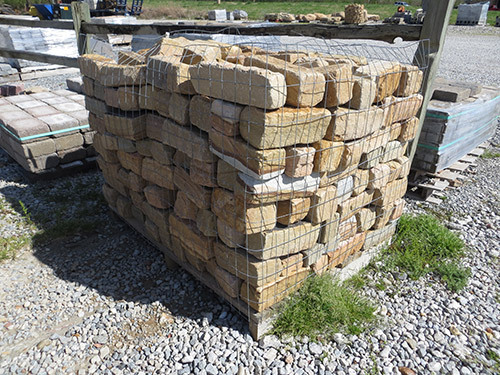 Boulders: Our stockyard offers numerous different types of boulders, in a range of sizes. 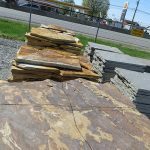 These stones are perfect accents for landscaping and can be incorporated into properties in various creative ways. 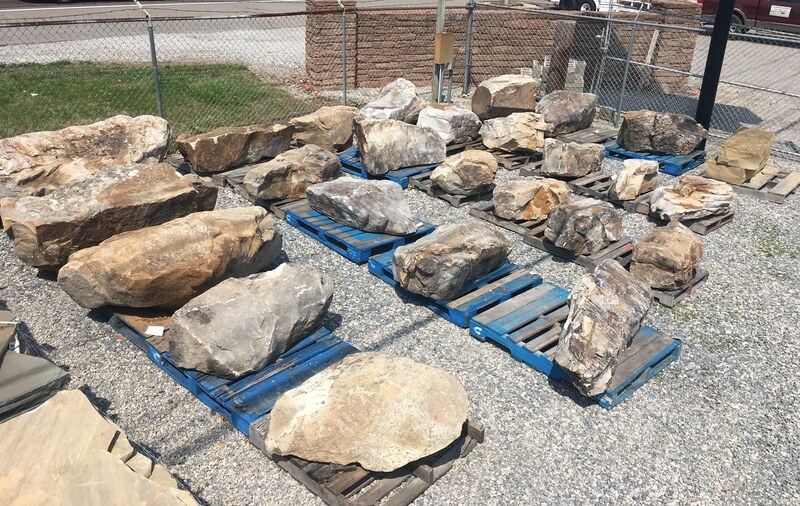 We deliver and set boulders, for your convenience. 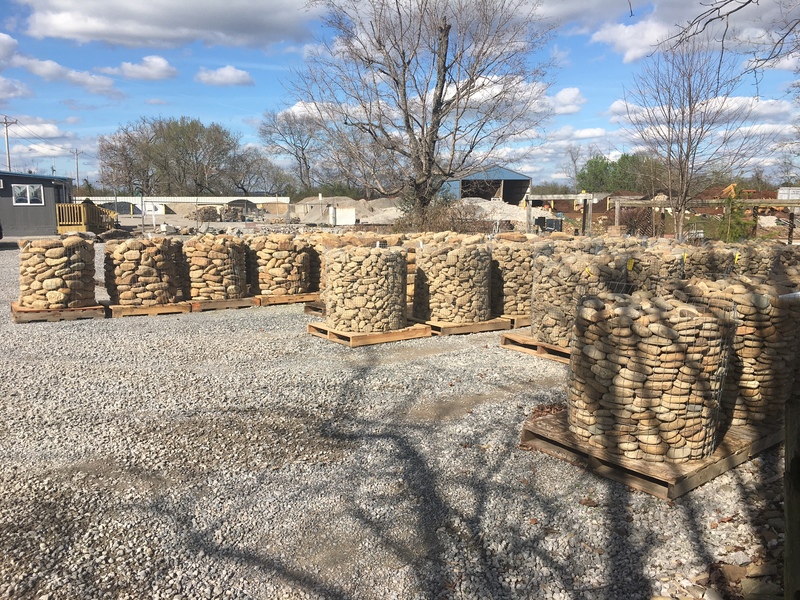 Limestone: Whether for fill or to add a layer of permeation to your landscape, limestone is a staple for landscape supplies. 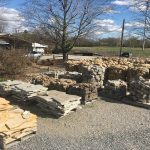 Fieldstone: Perfect for hardscaping work, fieldstone offers the ideal natural stone aesthetic, and is resilient enough to be incorporated into patios, retaining walls and more. 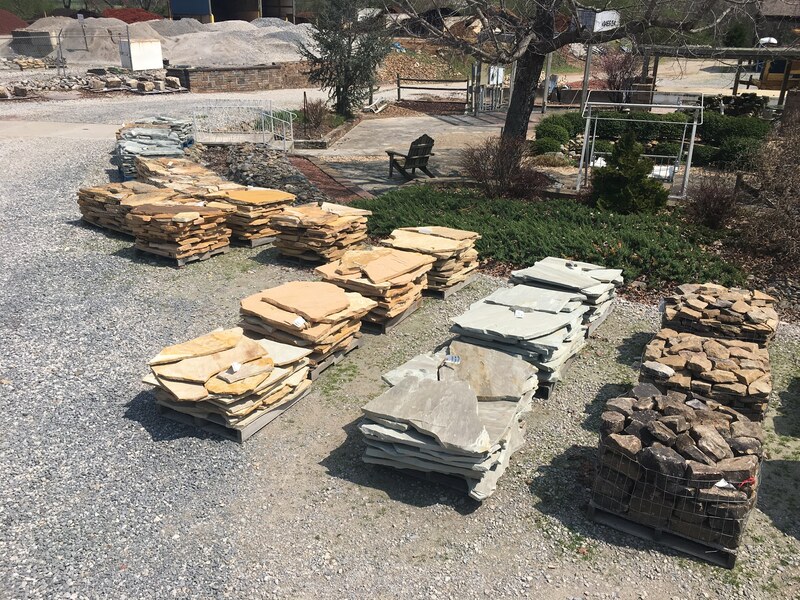 Our selection is extensive, with numerous different colors and stone sizes to choose from. 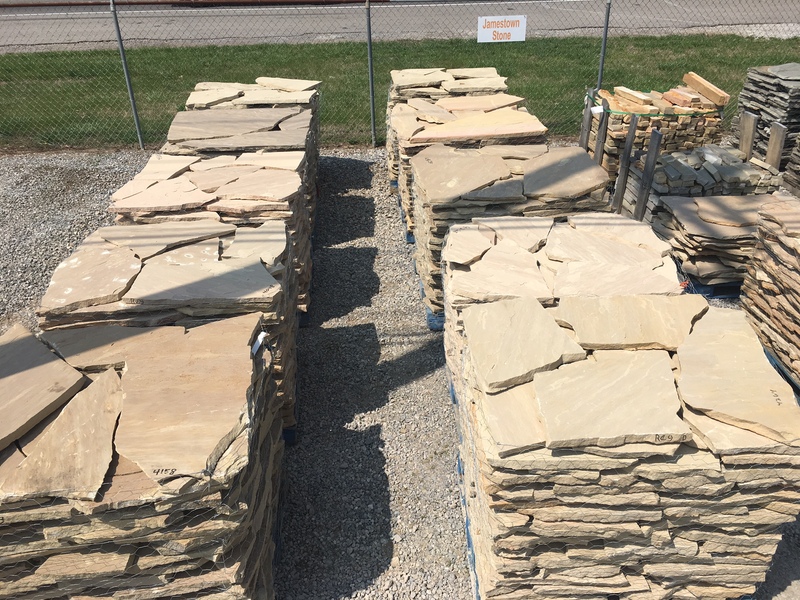 We encourage you to stop by today and see for yourself! 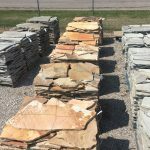 Looking for a mismatched haul of stones that you can use to truly customize aspects of your landscape? 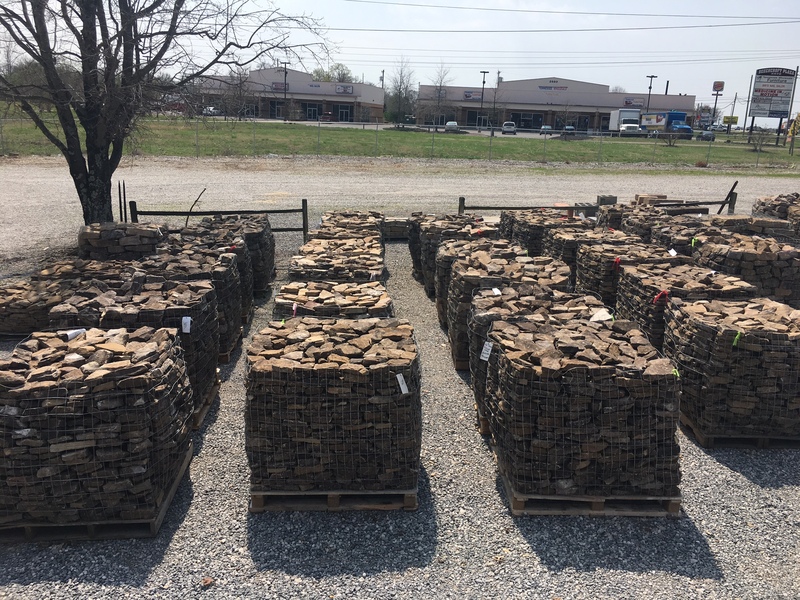 We have a huge pick pile just waiting for you to dig through! 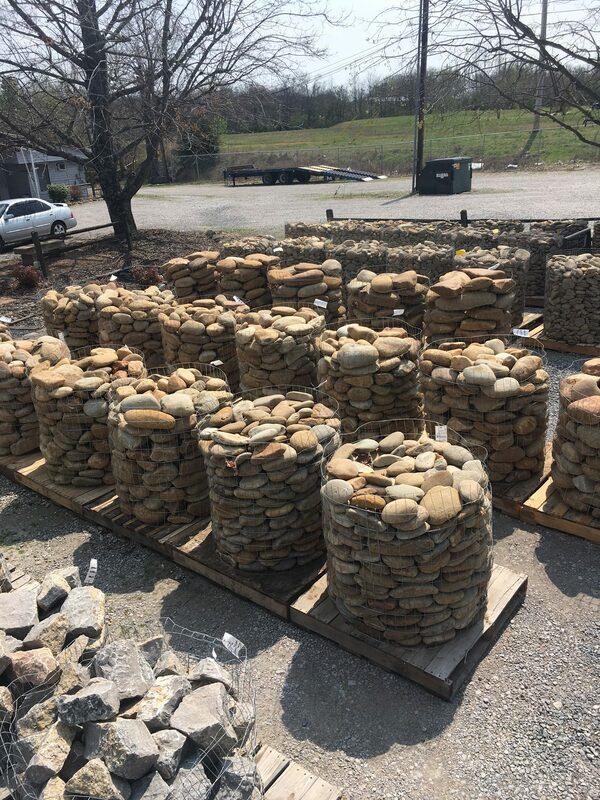 Customers love using these larger, mismatched pieces for stepping stones, accents and more. 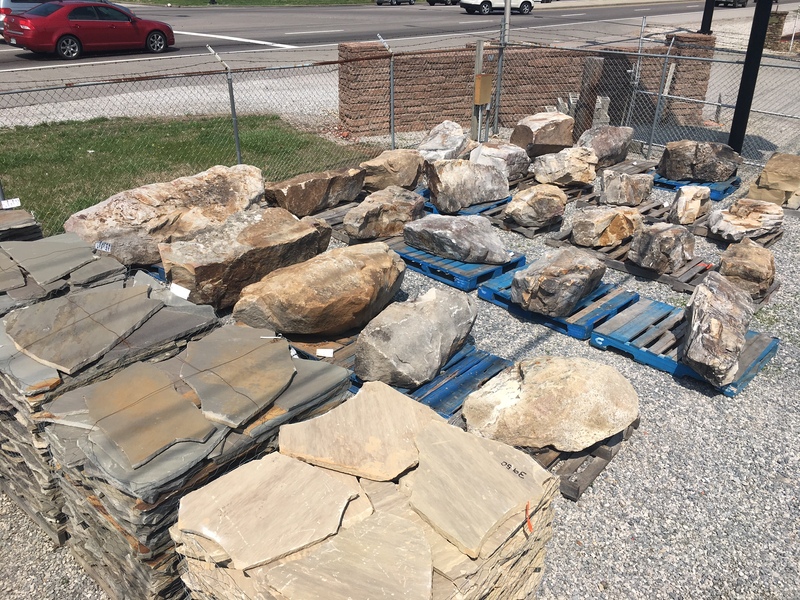 These stones come in a wide range of styles and sizes, and there’s no minimum or maximum requirement for purchase. 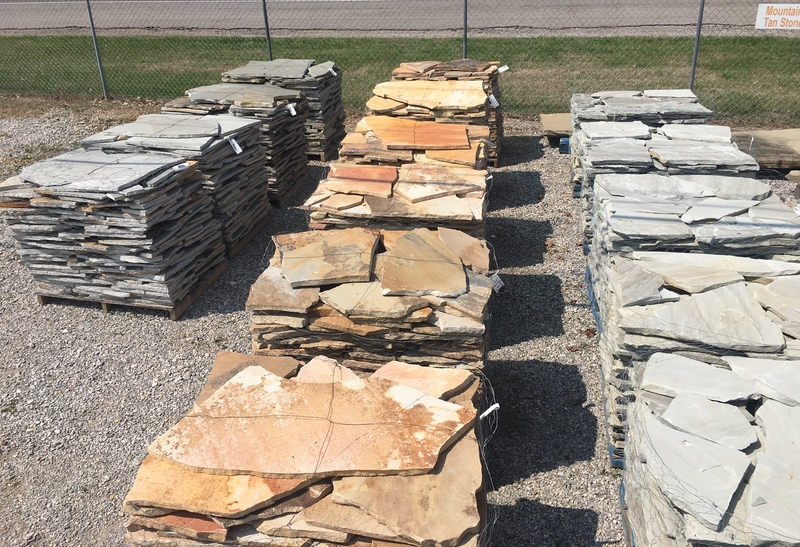 For more information about any of the natural stone products we offer, please visit our stockyard today or give us a call at 931-486-2575.